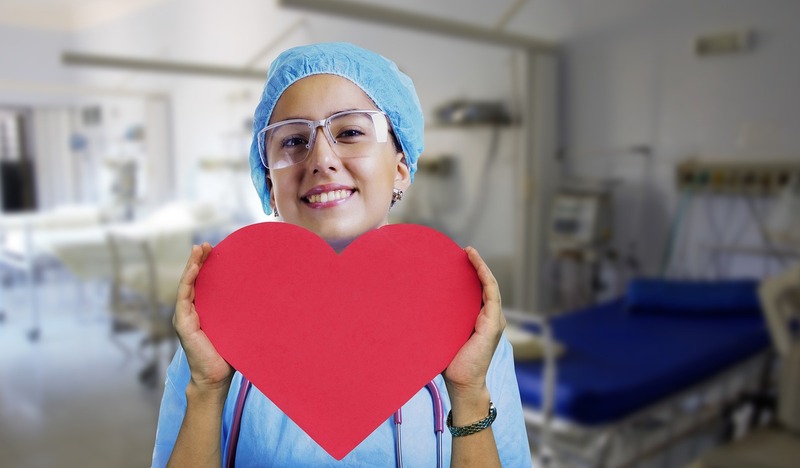 Healthcare facilities that work with Certified Registered Nurse Anesthetist know the value that each of them brings to their team. It takes a particular type of person to be a good CRNA. If you are considering becoming a Nurse Anesthetist, take a look at what it takes to become a valuable team player. Here at KTE Services, we keep up with different organizations like the American Association of Nurse Anesthetist. The more you network with like-minded individuals, the more you will learn about the profession. That is why we keep up to date with the profession and the industry. Let’s take a look at the different skills that are needed to be good and to perform with greatness. These are the responsibilities that you will encounter on a daily basis. For example, administering anesthesia, monitoring the patient’s vital signs and recovery. But, none of that would matter if you don’t have the personable skills listed below. CRNA’s spend much of their time working with people and must have excellent communication skills. It’s a must to listen carefully to their coworkers and patients. This job requires careful attention to detail to assure that the right medication and the correct dosage is given. Also, to pay attention and not miss a subtle change in a patient’s vital signs. Always centered and in control in every situation. In this career stress runs high and learning how to remain calm in stressful situations is critical. Having good judgment is essential since the majority of the time the CRNA will have to work with little or no supervision. In summary, if you consider yourself strong-minded and a critical thinker, then you might have a bright future as a Certified Registered Nurse Anesthetist. If you have any questions, call us today let KTE Services help you. You can reach us at 904-940-5415 or ktemedicaljobs.com.